Architecting Event-driven Serverless Solutions Using Google Cloud Functions | Free eBooks Download - EBOOKEE! Posted on 2018-12-17, by everest555. In this course, you'll learn how to effectively deploy serverless functions using Google Cloud Functions with the aid of several triggers. 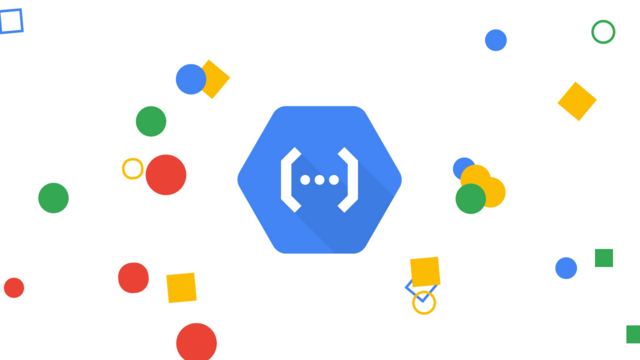 Following this course, you will be very comfortable writing, deploying, and executing Google Cloud Functions. Cloud Functions are lightweight serverless units of computing which can be deployed when external events occur. In this course, Architecting Event-driven Serverless Solutions Using Google Cloud Functions, you will learn how you can create and configure Google Cloud Functions with a number of different types of triggers - HTTP triggers, Cloud Storage, Pub/Sub, as well as many others. You'll begin by discovering the various compute services that the GCP offers as well as where Cloud Functions fit in that ecosystem. Then, you'll study the Python and Node.js runtimes that Cloud Functions currently supports and understand how events and triggers work. Next, you'll work with HTTP Cloud Functions which can be used to implement webhooks. Following that, you'll configure background functions to be retried in case of errors or failures. 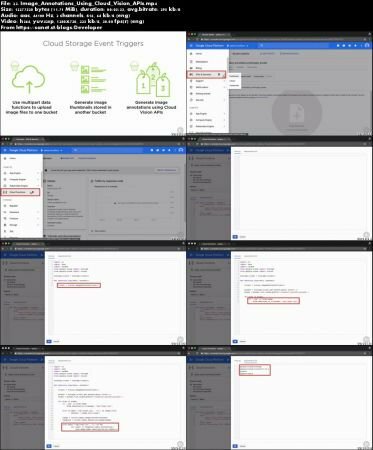 Lastly, you'll learn how to use Stackdriver for monitoring and error reporting from within Cloud Functions. By the end of this course, you'll be able to easily implement Google Cloud Functions as a part of your microservices architecture. No comments for "Architecting Event-driven Serverless Solutions Using Google Cloud Functions".